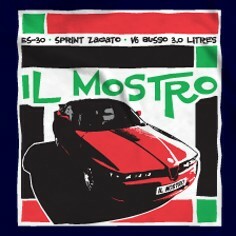 We thought we'd produce this tribute to Alfa's bonkers late eighties flagship model, the SZ - Sprint Zagato, or "ES-30" (Experimental Sportscar 3.0 litre). 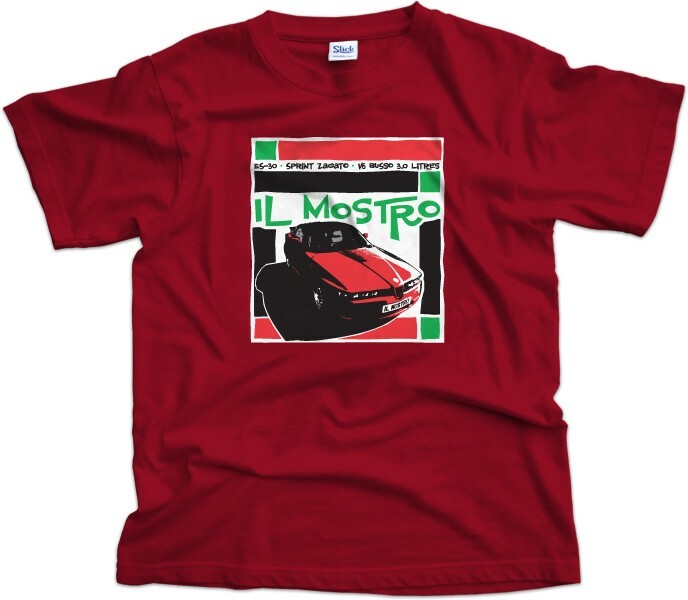 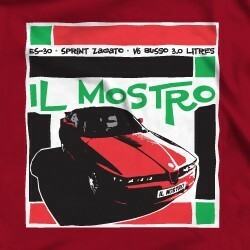 The unconventional beauty of the car led to it being dubbed 'Il Mostro' (The Monster). 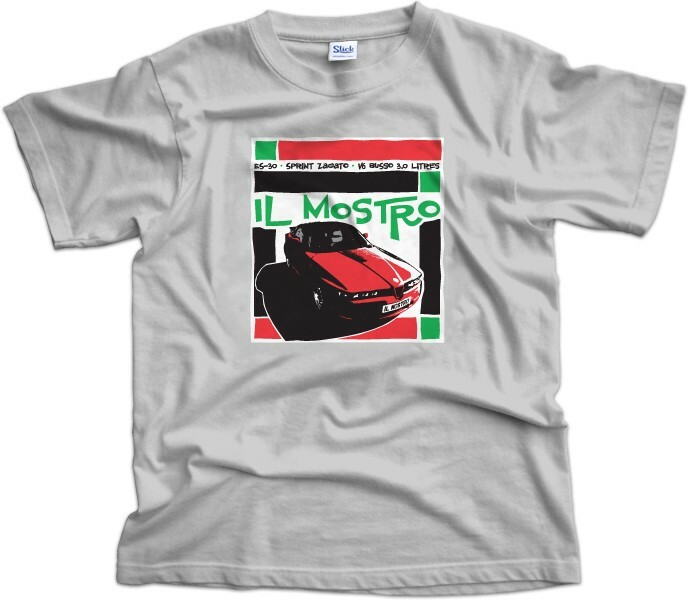 Makes the 8C Competizione look a bit sissy by comparison, don't you think?